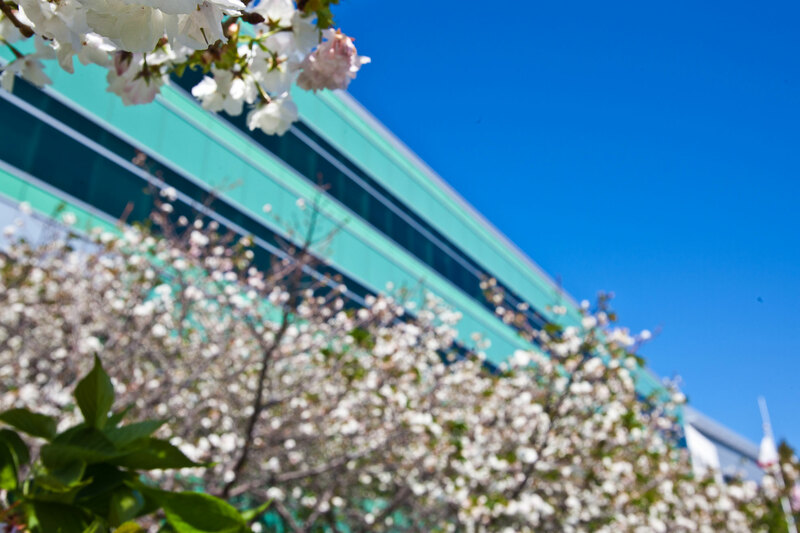 Sunnyvale Office Park is a best-in-class campus comprised of three four-story, Class A office buildings totaling more than 424,000 square feet. 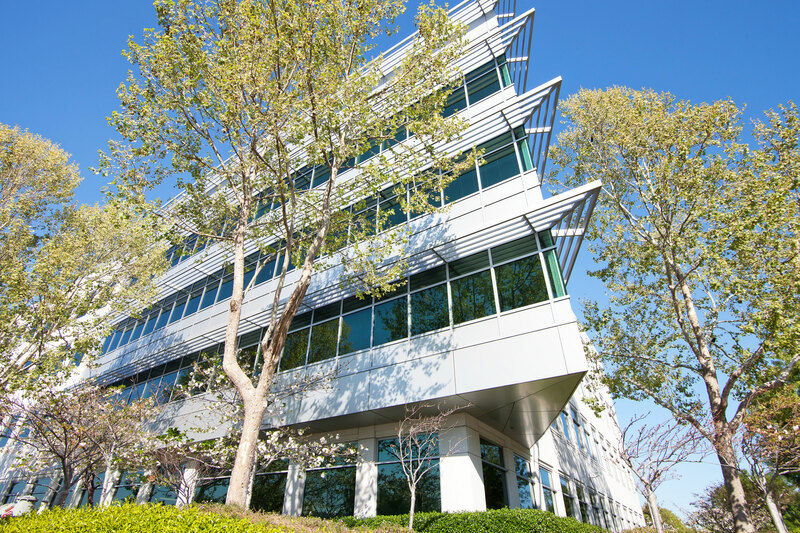 Completed between 2000 and 2002, Sunnyvale Office Park features a modern steel and glass clad design, state-of-the-art building systems, exquisite interior finishes, and flexible floor plates. The “next-generation” work environment boasts of first-class amenities including a full-service gymnasium, cafeteria, and basketball and volleyball courts. 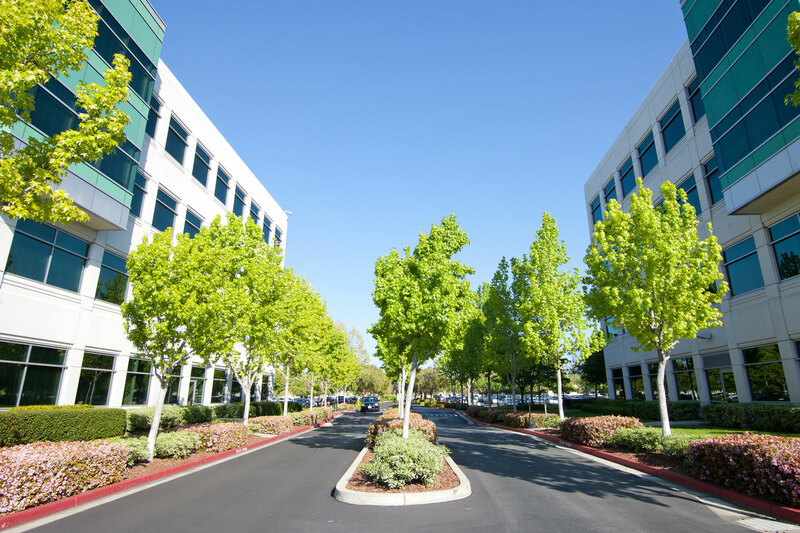 Sunnyvale Office Park is superbly maintained and impressively landscaped, securing its position as a premier office project within the Silicon Valley market. The three buildings offer excellent views of the surrounding area and are located close to US Highway 101, Interstate 280, and Routes 85 and 237. 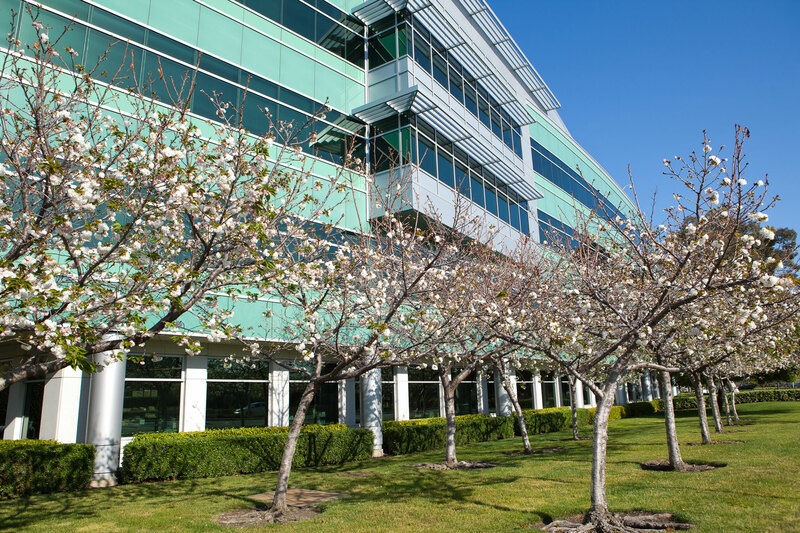 Sunnyvale Office Park offers a landmark location in the epicenter of Silicon Valley with direct access to extensive transportation options, providing ease of accessibility to the entire San Francisco Bay Area.